PE police arrest two suspected gangsters - SABC News - Breaking news, special reports, world, business, sport coverage of all South African current events. Africa's news leader. 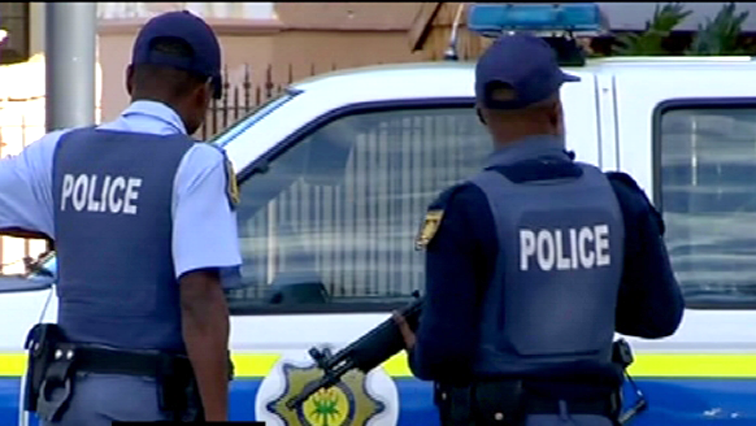 Police in Port Elizabeth have arrested two people suspected of being gangsters. Police in Port Elizabeth have arrested two suspected gangsters after finding them in possession of two unlicensed firearms. It’s alleged that police spotted two suspicious-looking men in Goliath Street in Gelvandale. After sighting the police vehicle, one of the suspects started running, but was later apprehended. “Police have appealed to the public since the incidents of gang violence in the area is so rife, in the proliferation of firearms. The confiscation of firearms is important for the police to curb the incidents of gang shootings in the area,” says Police Spokesperson Priscilla Naidu. This entry was posted on 10 Feb 2019,06:44PM at 6:44 PM and is filed under South Africa. You can follow any responses to this entry through the RSS 2.0 feed. Both comments and pings are currently closed.